JSA-Analytics Group has chosen to go our own way and construct each of our studies as a completely custom creation. While “the big guys” often use a cookie-cutter for their work of we feel that the personal involvedness of our staff is what makes our difference. Indeed, our findings may be upsetting as they do not always provide confirmation for a slick, pre-planned answer. Rather we let our numbers and research provide a result that is honest and sometimes even brutal in the final assessment but is something we can justify as valid and unbiased. Through our staff and affiliates, the JSA-Analytics Group has worked with government agencies, gaming operators, developers and investors providing operations evaluations and research that can be counted on. Our clients range from small and large Native American and commercial facilities. Our experience has been earned from Maine to California and from Latin America, Puerto Rico to Canada. We combine quantitative and as important, qualitative analyses that are systematic, impartial and objective. Custom Modeling: From simple to complex we can build studies such as queuing, sensitivity and optimization models which help better understand the risk and potential reward of all available options. 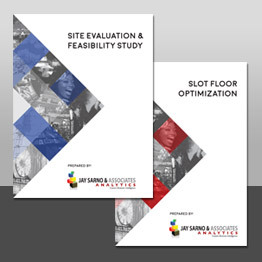 Are you tired of high prices of your existing feasibility/marketing studies resources? Is there “really” an unserved need in the area for your project? 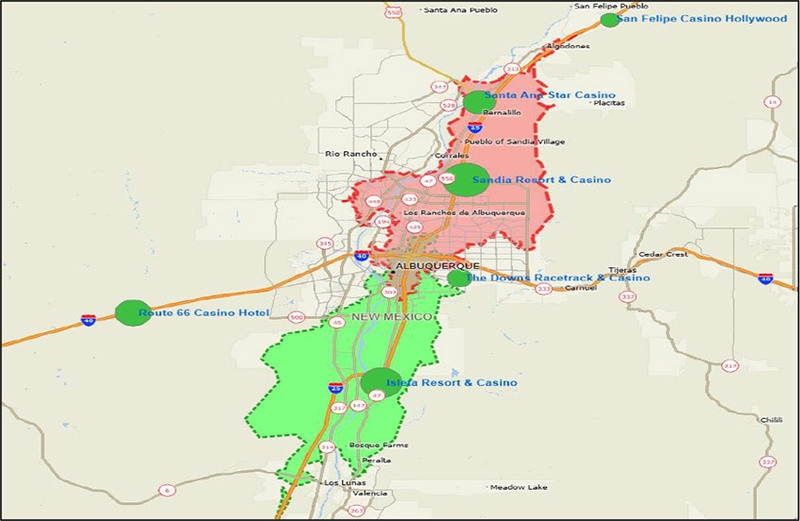 Does your location, demographics, amenities or capital structure provide an advantage? Where would competition begin to steal your market? See how we can deliver results in as little as two-three weeks. “Our client needed a feasibility study for their investors to fund expansion into a very competitive market. Previously: Sr. V.P. – Harrah’s Corp.